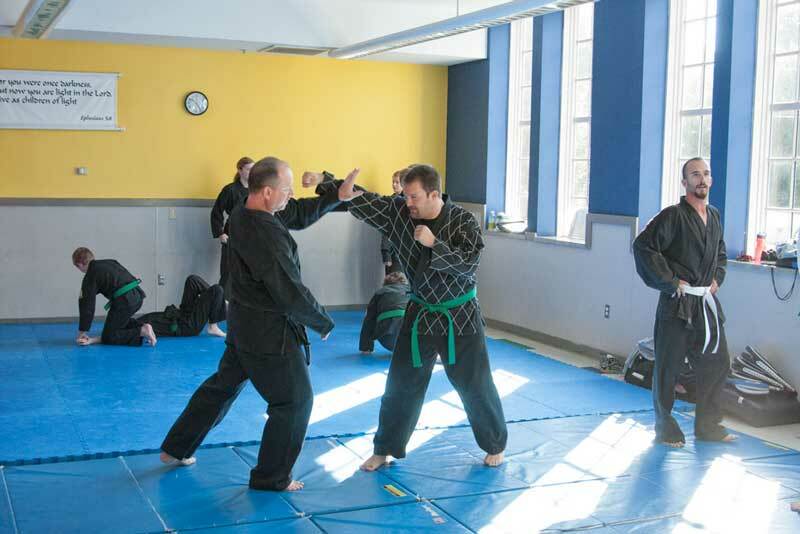 Here at the CORE, we have highly skilled instructors for Hapkido and Kickboxing. 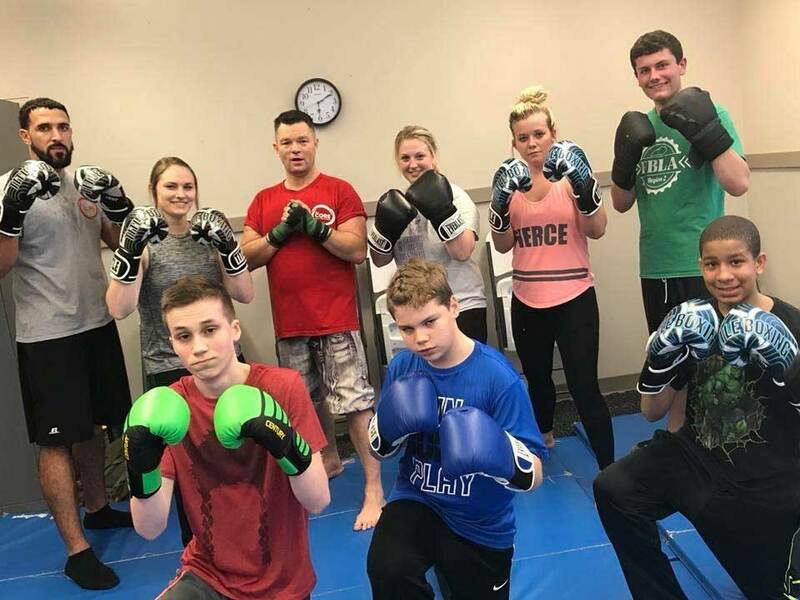 These classes offer training in discipline, fitness, and defense. 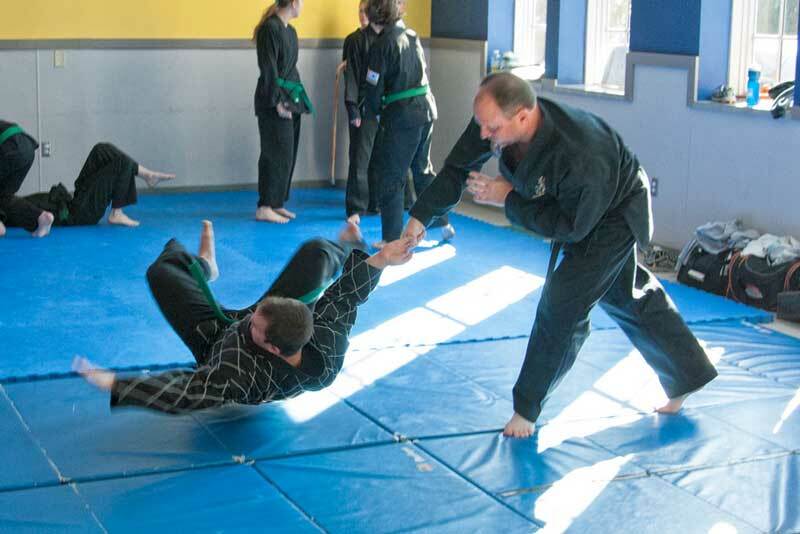 Hapkido is a form of self-defense that employs joint locks, grappling, and throwing techniques similar to those of other martial arts, as well as kicks, punches, and other striking attacks. Kickboxing is a form of cardio that employs punches and kicks. These moves will tone your muscles, teach self-defense moves, and really make you sweat.